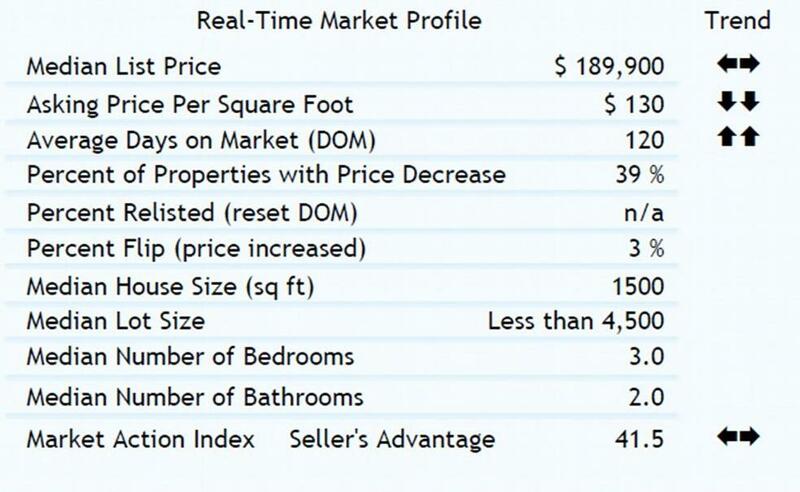 The median list price in Philadelphia this week is $189,900. providing mostly bearish signs for the market. For this weeks summary report CLICK HERE! For this weeks update report CLICK HERE!